Happy Monday! Our Silicon Valley market kicked off Q4 with a bang! 217 homes left the market including a spacious Palo Alto property and a newly renovated East Menlo Park home. Here are last week’s most and least expensive homes sold in Silicon Valley. 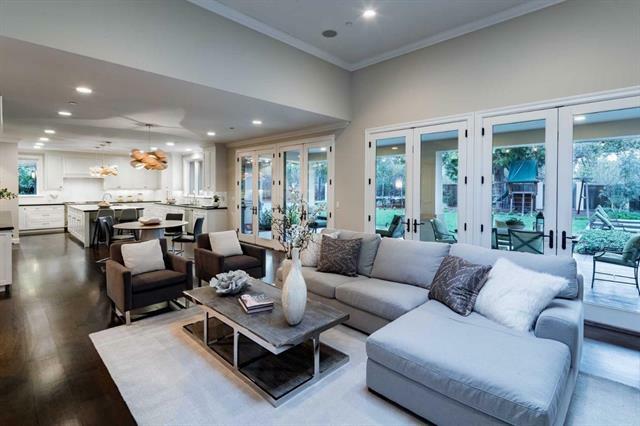 The most expensive sale from last week was this contemporary Palo Alto property. With its open layout and chef-inspired kitchen, it’s perfect for entertaining. It also boasts a large wine cellar and tennis court! Last week’s least expensive sale was this lovely remodeled home in Menlo Park. Enjoy outdoor entertaining in the rear garden or walk to the city’s vibrant downtown just around the corner!